I share, I relay and I tweet. I share that which excites me. Often it is the work I am doing. It is working on great projects and interacting with wonderful architects. It is not about me but that which I am able to do for my client. I have said that I live vicariously through my clients and that their successes are my successes. If they win awards, get published or generate new work via the use of the imagery I have created for them, I have done my job. I try to be humble and I try to be the non-prima donna photographer. I have an ego, as everyone does but, I try to keep mine in check. I see myself as my client’s liaison and their needs must always come first but, my ego does feel good today. Not for good work but for a client well served. 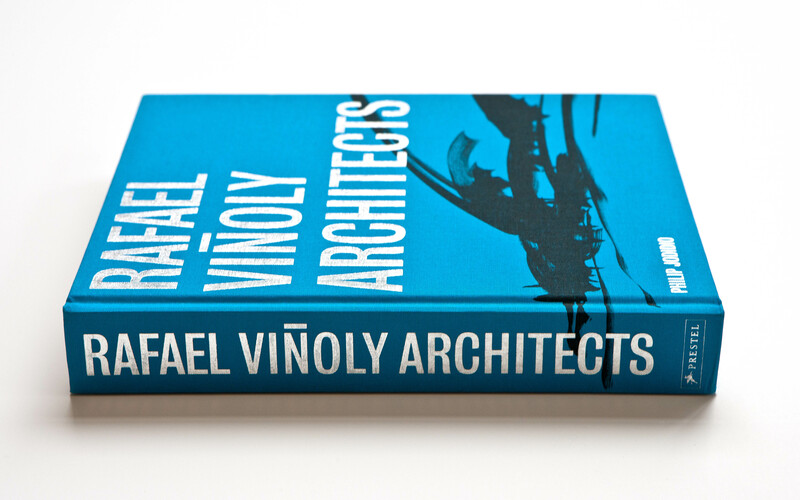 Last Friday arrived my copy of Rafael Viñoly Architects new monograph which reflects a half-century of work by the internationally acclaimed architect for whom I have had the great opportunity to work. 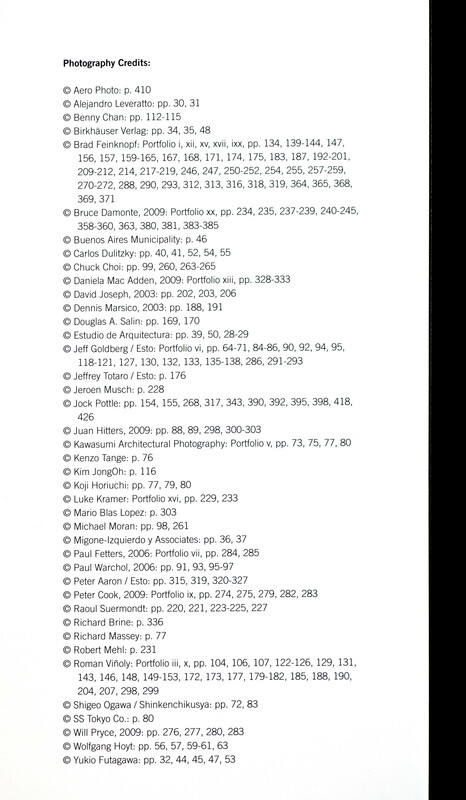 On the Photography Credits page there is a long list of esteemed photographers from the Great Peter Aaron to the Wonderful Paul Warchol. Benny Chan, Chuck Choi, Jeff Goldberg and Michael Moran are all on the list. An impressive list, by any stretch, of some of the amazing photographers doing work today. To find my name amongst these greats is truly mind boggling to me. 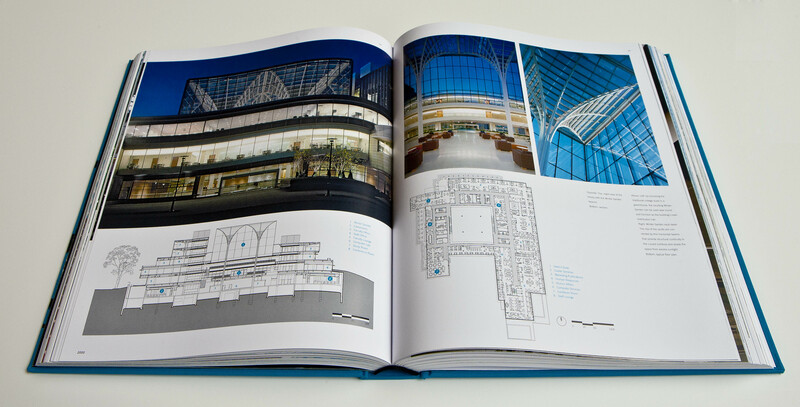 When you look at the number of projects and pages represented, though my images have appeared in many books, never has my work been so dominant in a body of work. This is not a testament to good work, as I would be wrong to imply that any of these exceptional photographers do not do good work, as they all do. This is a testament to, not only doing good work but, serving the client. It is with great honor I have been of service to Rafael Viñoly Architects and to all of my other clients. May I serve you all with great imagery for many years to come.